I have always been drawn to color. My eyes love the glamor and glitter, watching rainbow reflections in the rear view mirror of a summer day. I used to collect paint palettes as a kid, flipping through Easter egg pastels and matching the pinks to the flush of my cheeks. Soft corals and sweet lavender. I have always been drawn to the blues, the greens, the purples. Darker colors of mystic. Of dragons and gypsies. Colors of unpredictability and mystery. 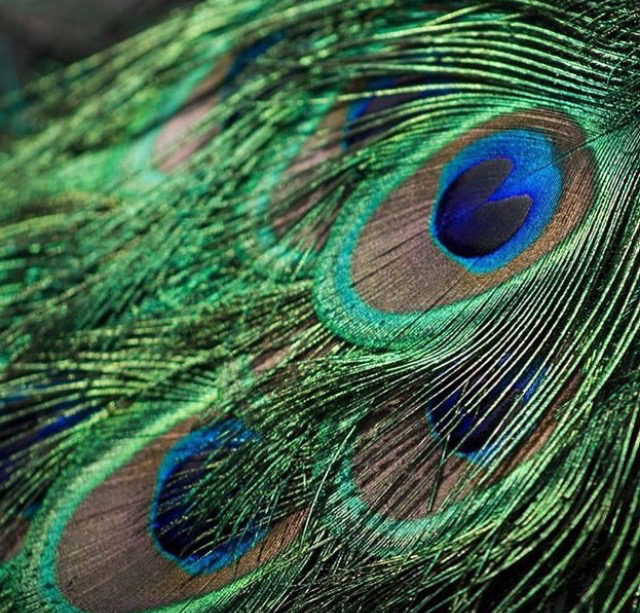 I adorned myself in scarves of emerald and feathers of indigo. Let me take flight above my cerulean sky. Climb onto rooftops and dig my heels into carmine shingles that are as red as strawberry fields. Because I have never wanted anything black and white. I have never been okay with normalcy. Static lines of mundane haze. I want to bottle up sunrises of canaries and roses and float them out to sea. I want to drink from the craters of the moon and leave chalk prints along the concrete. I will never be okay with normal. Give me color, wonder, and mystery. Let the oceans glow and let shadows roam. For I know there is still enough magic in this universe for us all.